"Construction of the kennels is almost entirely concrete and metal. Each individual kennel is numbered and has a raised bed with some bedding ... the entire facility can house up to 900 greyhounds." "The kennels are 50 years old and appear dark and uninviting but were clean and cool." "There were no runs' or outdoor yards for exercise ... many of the greyhounds chose to lie on the concrete floor of their kennels." "Macau management confirmed that close to 50 per cent of their racing stock were euthanized each year due to serious injury." "At the end of a greyhound's career, its owner decides on what will happen to the greyhound. Some continue to pay their kennel fees and the dogs are simply housed at the Canidrome until old age - GA delegates met a number of these elderly residents during our visit." "The track has two parallel straights with quite tight turns at either end ... there is no possibility of the track shape being able to be modified due to the other land uses both inside and outside the track." 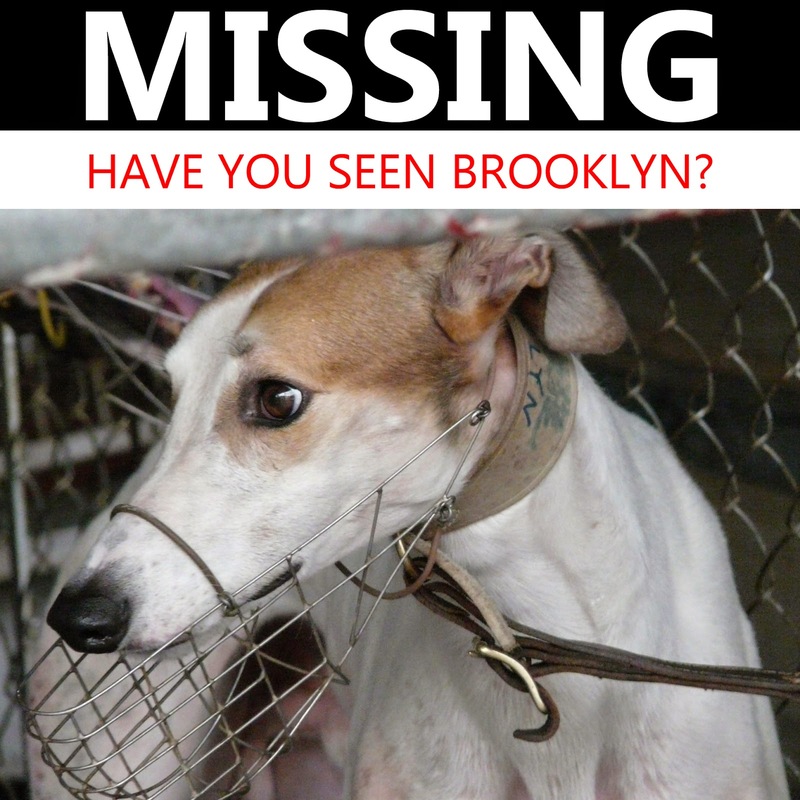 What does the future hold for the Canidrome? "The track surface appears to be too dry and too hard most of the time and the manual methods of preparing the racing surface is likely to lead to inconsistent race surfaces ... it is not possible for the track shape to be altered." Incredibly, after documenting all of this cruelty, Greyhounds Australasia was still predisposed to defend the Canidrome. According to the review, group representatives found it "extremely difficult to be overly critical of the greyhound racing operations in Macau." Further, although the group has suspended greyhound passports to the track, their decision has not prevented Australian greyhounds from being shipped there. It's now clear that the greyhound racing industry will take no serious action to address the problems in Macau. The government has no choice but to close the track, and we are asking it to do so when the Canidrome's lease expires at the end of 2015.